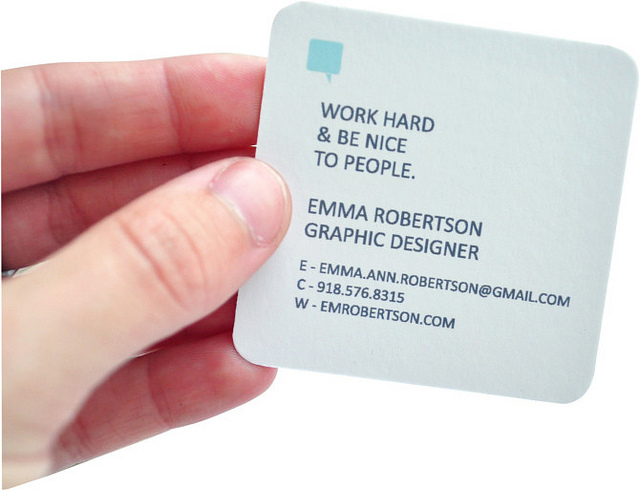 Graphic designer, Emma Robertson, recently introduced herself and it didn’t take me long before I was sending her fan mail. 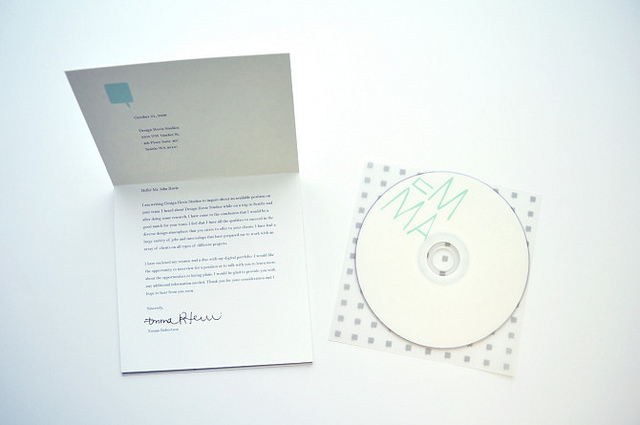 I love everything about her personal identity design, especially the color choice and the handwritten text. Emma also just opened up a shop of knitted goods that are as adorable as the model, another one of her many titles. 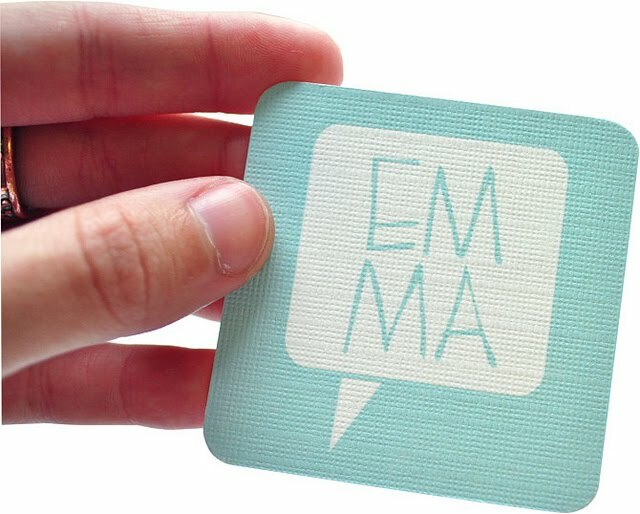 Emma, congrats on earning the right to call yourself cool. what fabulous business cards - and LOVE the scarf bow! These are such personal and adorable cards! She has such an endearing style. I am such a sucker for good personal branding, and as I make my way through finding my own personal brand, this is great inspiration. I love it! Great job Emma! 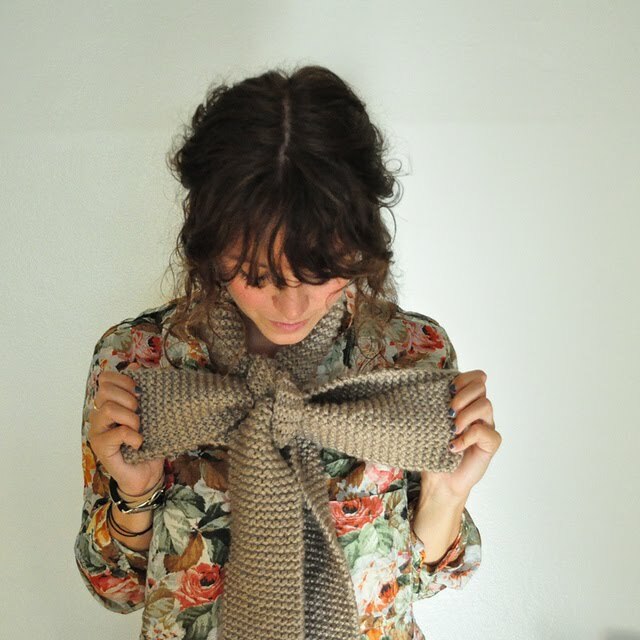 wow-what a fantastic knitted bow-I think I might have to get myself one of those. aww! i love emma and everything about her design aesthetic. so happy to see her on your blog! So creative! I really like the color choice! OMG! That scarf is amazing!!! How cute would I be in that? (answer - the cutest). Love your guest posts! this is great! so clever!